Source icono : Franz Hoffmann, "Jazz advertised"
"Folks, here's the story about..."
Cab Calloway, his music and his musicians. 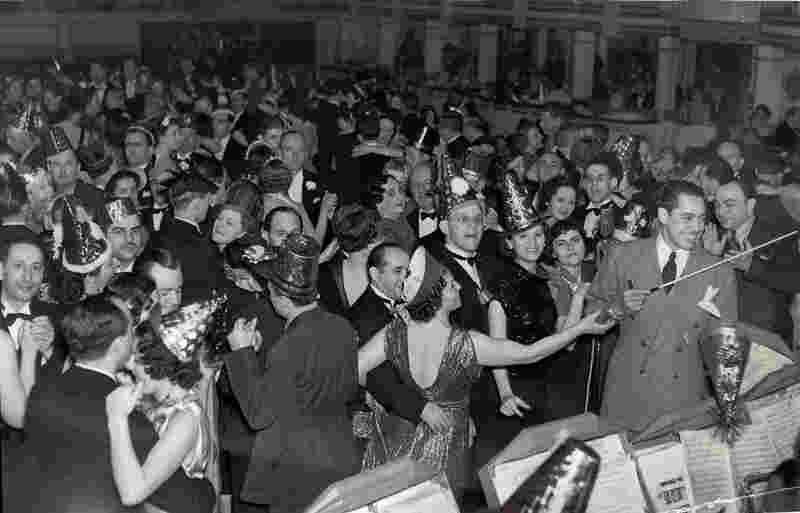 Since 2006, The Hi De Ho Blog has been dedicated to the King of Hi De Ho who entertained a whole era, between the roaring Twenties until his death in 1994. 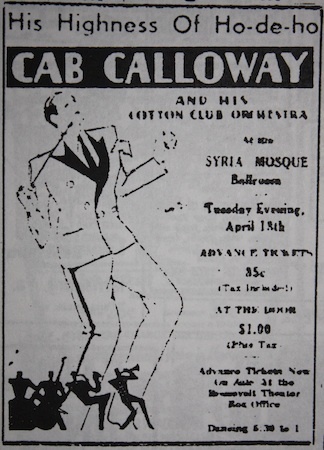 Jean-François PITET, creator of this website, is also the coauthor of TV documentary "Cab Calloway: Sketches" and has written the script for the comic book "Cab Calloway" by Cabu. © 2006-2019 The Hi de Ho blog. All Rights Reserved.